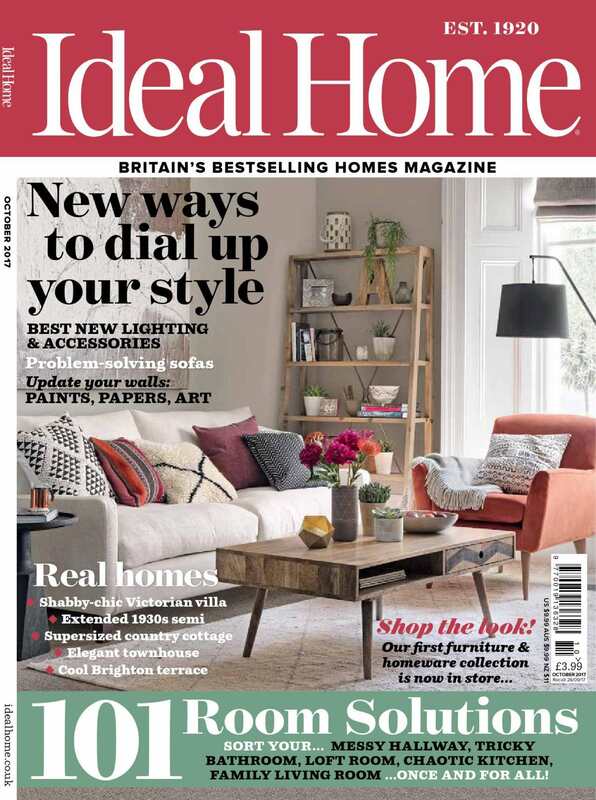 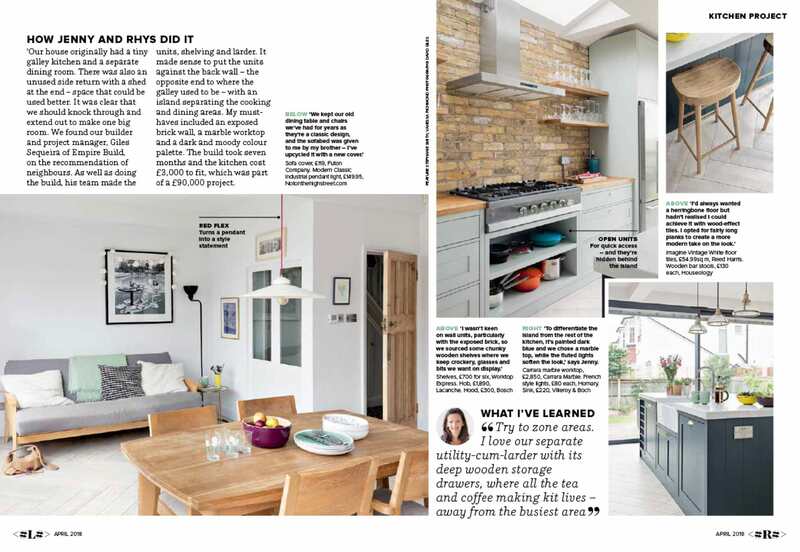 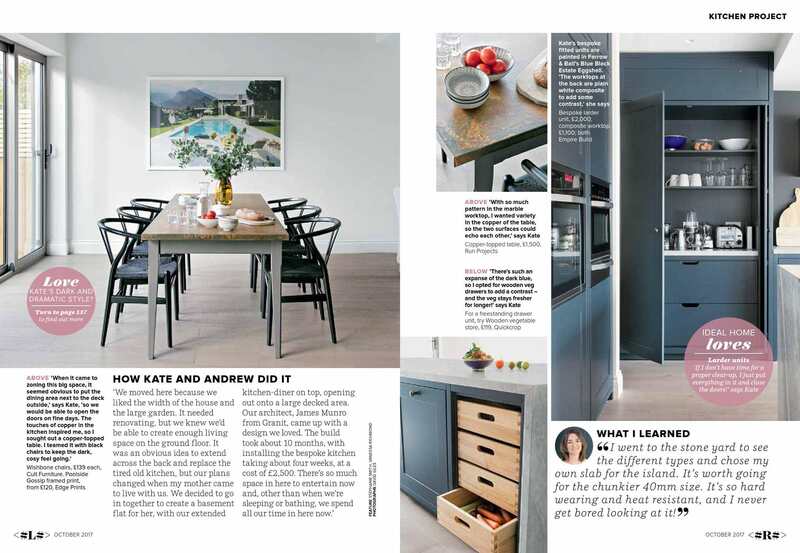 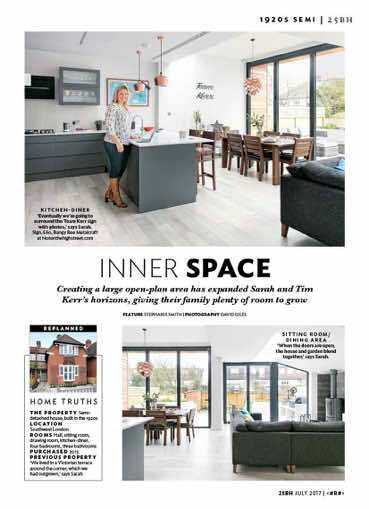 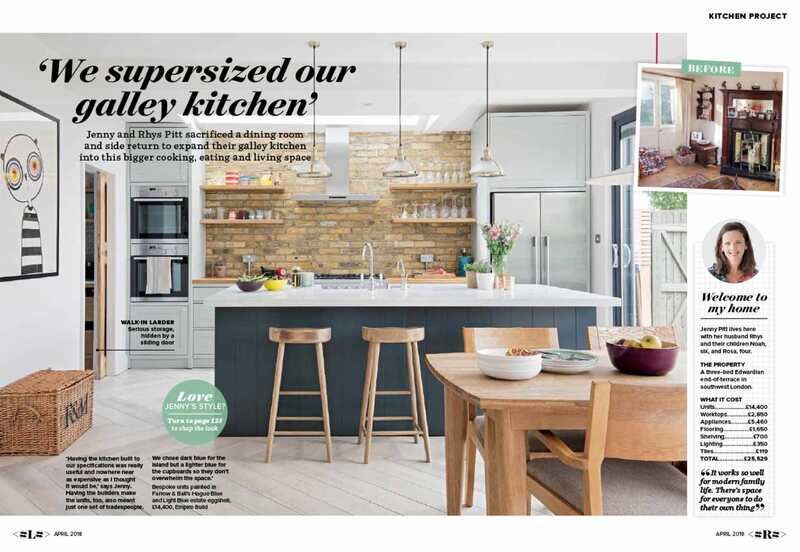 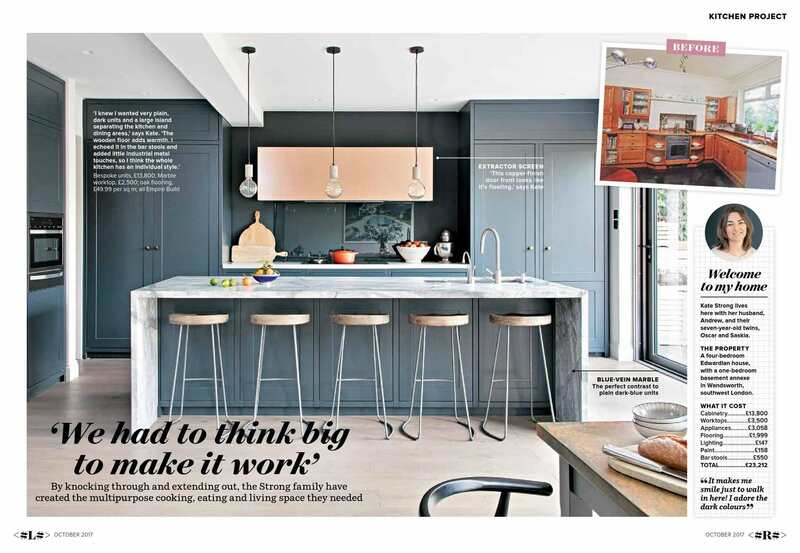 A recent Empire kitchen extension has been featured in April 2018 issue of Ideal Home magazine. 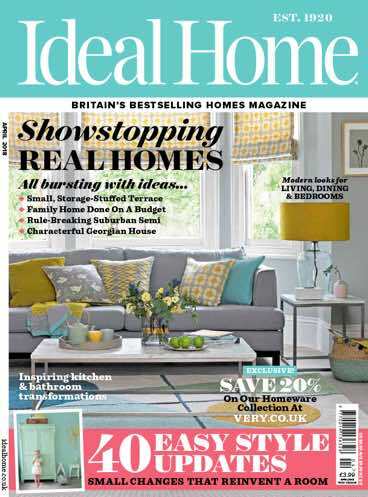 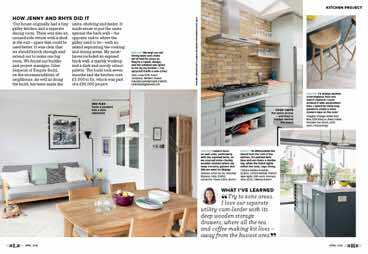 Empire kitchen extension has been featured in October 2017 issue of Ideal Home magazine. 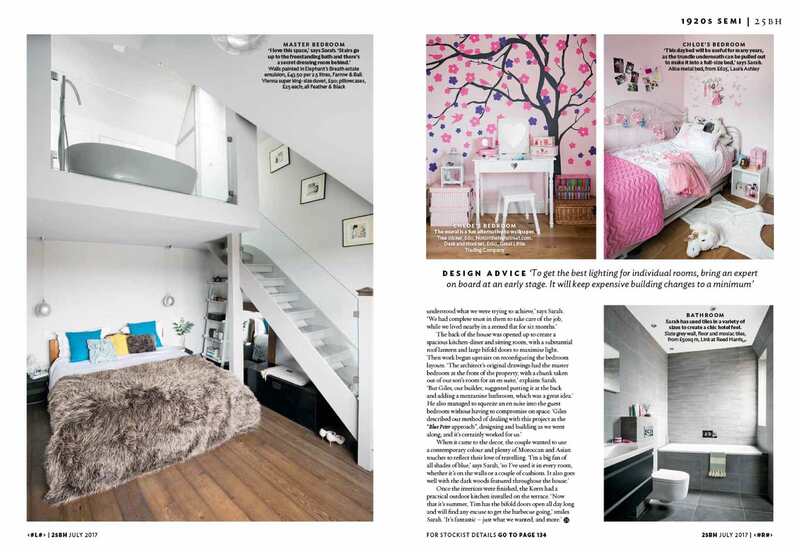 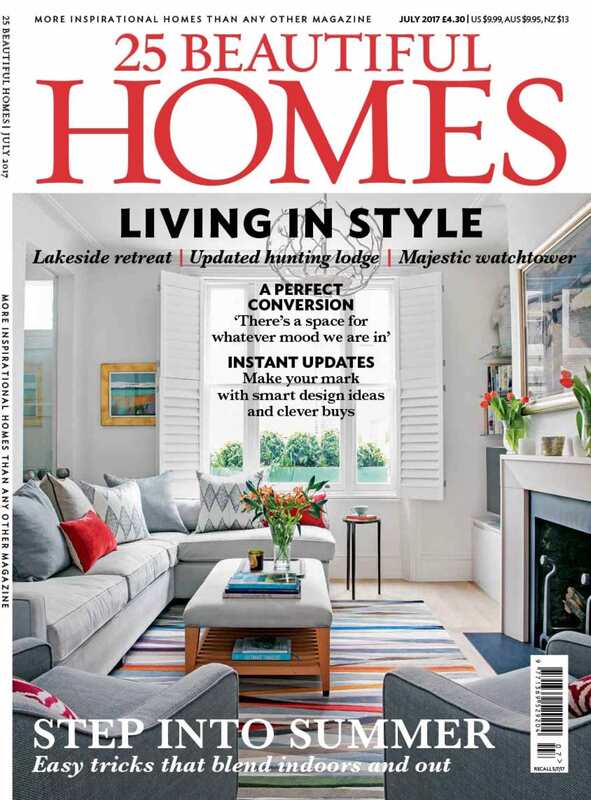 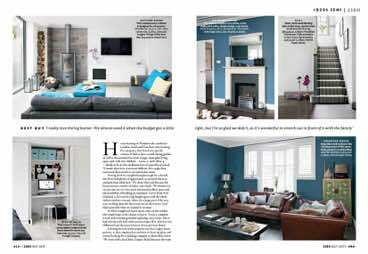 Empire have recently been featured in July 2017 issue 25 Beautiful Homes magazine.